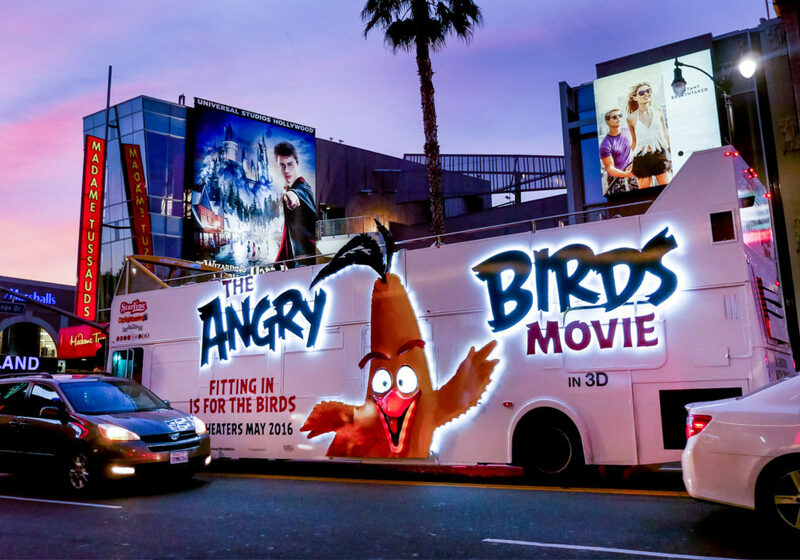 Out-of-Home (OOH) media’s recent revival proves that savvy marketers are finding new ways to blend advertising efforts to reach consumers at each stage in their journey. Transit media (aka vehicle-based advertising) has been around for a long time, but with recent improvements in targeting and tracking capabilities and a slew of new creative possibilities, transit advertising has seen a resurgence. Brands and businesses of all sizes are finding that transit is an impactful, exciting OOH option. Check out these 5 reasons that are causing transit advertising to be the fastest-growing OOH medium. 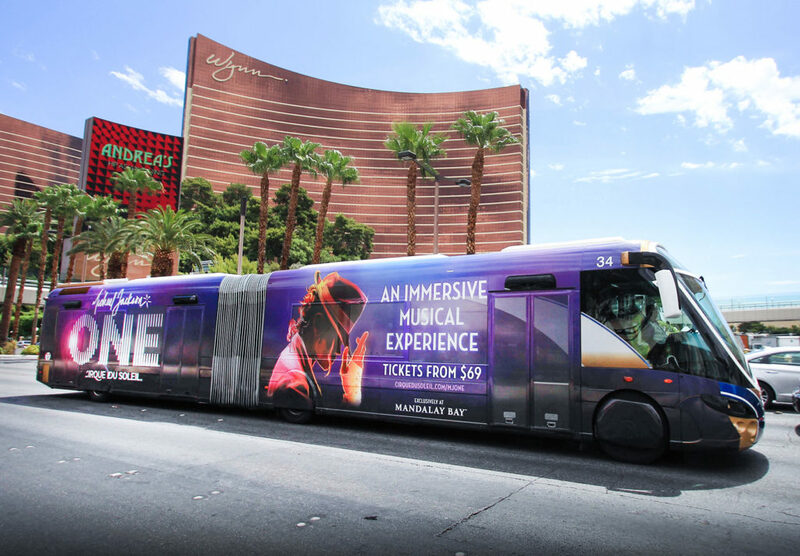 New, eye-catching creative capabilities like digital-wrap, 3D Printing and LED Illumination have opened the door for a new wave of transit advertising formats that turn heads, and corners. Storytelling via transit can be more robust than ever before, allowing advertisers to connect with consumers for longer, and with more purpose — in a way that’s anything but traditional. Formats like our Digital Double Deckers (DDD) allow advertisers to blur the lines between transit and experiential advertising, immersing prospects in a brand-centric environment. Unlike most OOH placements, transit presents the opportunity to engage with audiences throughout a large geographic area. From primary metro routes on public transportation to city “hot spots,” where private bus tours are popular, our transit options include private and public placements so that you can reach your audience where they are. 69% of consumers find OOH advertising trustworthy when making a purchasing decision (Statista, 2016), far surpassing the trustability of all digital channels. In a world where ad-blocking software is more prevalent than ever and consumers actively avoid spaces saturated with advertising, the ability to reach potential customers with trustworthy messaging that can’t be “blocked,” or “skipped” is more useful than ever. And that’s not changing anytime soon. OOH is igniting campaigns and driving action more than digital alone. Nearly 5 in 10 adults in the U.S. have used a major search engine to find information after seeing or hearing an OOH ad in the last six months. Additionally, almost 4 in 10 U.S. adults have visited a Facebook page or posted a message on Facebook after seeing an out-of-home advertisement. Historically, transit placements have offered advertisers little control or insight concerning the audiences that their transit ads were reaching. That’s changed. With a growing arsenal of targeting and tracking capabilities, reaching the right audience — and proving it — is easier, and more accurate than ever. With the recent addition of Geopath validated targeting, transit capabilities have evolved to offer data-driven targeting to consistently reach the right audience with each campaign. Geopath’s audience-based measurement methodology combines mobile data with census and traffic data to provide advertisers with the most accurate measurement available. At Vector, we plan each campaign with data-driven tools to ensure we find the location-based audience you need to influence. With media placements designed to ignite curiosity, start conversations, and inspire audiences to take action. Here at Vector, we specialize in providing innovative OOH media solutions that work for businesses across industries and sizes. We combine head-turning, dynamic creative with strategic media placement and detailed targeting to reach your ideal audience with each campaign. Our specialty is reaching professional audiences in the largest markets in the country. With media solutions in 53 markets and 38 of the top metropolitan DMAs, we have the footprint to help brands grow. Check out some of our capabilities or get in touch with a team member to walk through options. Don't miss a single inspired insight or well-crafted wisecrack. Get all things outdoor media sent straight to your inbox. Ready to create meaningful connections with your customers? Hit us up to get started on your story.